ALAMEDA, Calif. – The Oakland Raiders have signed unrestricted free agent WR Ryan Grant, the club announced Wednesday. From 2014-17, Grant appeared in all 64 contests for the Redskins and made 15 starts. He set single-season career highs across the board in 2017, tallying 45 receptions for 573 yards and four touchdown receptions. Both his receptions and receiving scores ranked second on the club that season, while hisreceiving yards ranked third. ALAMEDA, Calif. – The Oakland Raiders have signed free agent WR Griff Whalen, the club announced Monday. Whalen spent part of the 2017 season with the Baltimore Ravens, playing in two games for the team and tallying four receptions for 23 yards and one punt return for two yards. 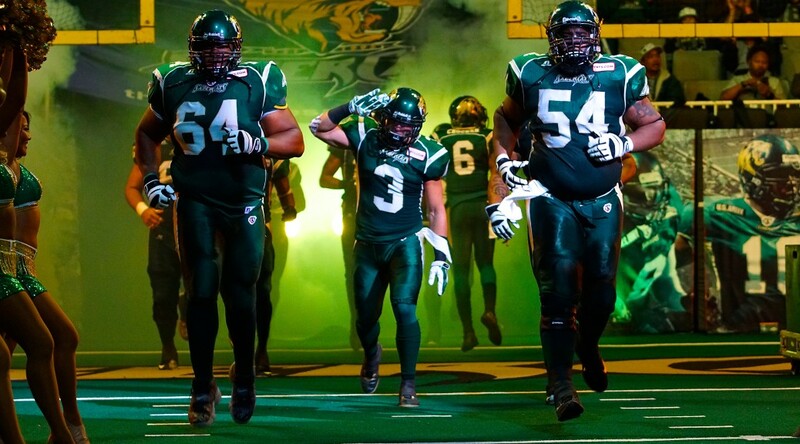 Whalen was originally signed by the Indianapolis Colts as an undrafted free agent in 2012. Over his six years in the NFL, he has made stops with the Colts, Miami Dolphins, San Diego Chargers, New England Patriots and Ravens. In 43 career games played with three starts, Whalen’s offensive totals include 51 receptions for 532 yards and three touchdowns. As a returner, the 5-foot-11, 190-pounder has posted 47 punt returns for 378 yards and 29 kickoff returns for 701 yards over his career. Prior to signing with the Colts, Whalen played four seasons at Stanford (2008-11), seeing action in 39 games with 13 starts. The Sylvania, Ohio, native posted 80 receptions for 1,058 yards and five touchdowns over his career and was named a finalist for the Burlsworth Trophy as a senior in 2011, awarded to the top player in college football who began his career as a walk-on. 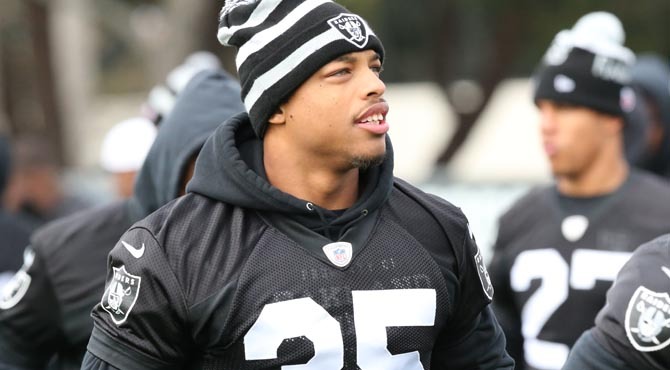 ALAMEDA, Calif. – The Oakland Raiders have signed DB Dewey McDonald to the active roster from the practice squad, the club announced Tuesday. McDonald has played in 14 games over his career with the Indianapolis Colts and New England Patriots, and appeared in three postseason games with Indianapolis in 2014. He was originally signed by the Colts as an undrafted free agent in May 2014, and he appeared in 12 games with Indianapolis as a rookie and ranked second on the team with 13 special teams tackles. McDonald played in one game in 2015 for Indianapolis before being waived and claimed by the Patriots in October 2015. He made one appearance with New England before being waived and signed to the Raiders’ practice squad earlier this month. The 6-foot, 220-pounder played one season at California University of Pennsylvania in 2013 after transferring from Fairmont State. He finished his collegiate career with 12 interceptions, including five as a freshman. As a senior captain with the Vulcans, McDonald earned first-team PSAC West honors by tallying a career-best 89 tackles, six tackles for loss, three interceptions (all returned for touchdowns) and eight passes defensed. 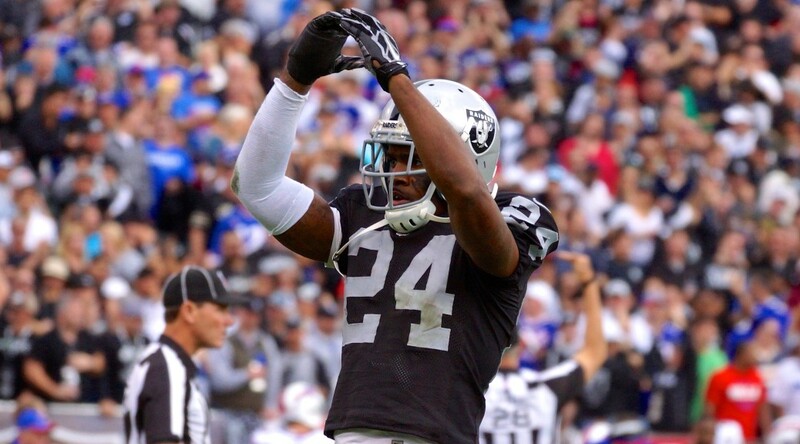 Additionally, the Raiders have signed DB Chris Hackett and G Cole Manhart to the practice squad.